As winter drags on, it’s nice to have an excuse for a party. The Oscars works well. People who don’t like the films can make fun of them and the actors. Then there are the gowns and speeches. Something for everyone. If this is not your thing, think about another way to help winter go a little faster. Maybe a family game night? You can always pretend you’re in a warmer place by throwing a Luau party for family or friends. It’s an easy, inexpensive party that is a lot of fun. Click on any of the tags below this post for more fun ideas! I’m not a huge fan of the Oscars, especially how long it is. However, it makes a good excuse for a party. It’s easy to have on as background! Hope you enjoy the recipes! I do love a good seafood crepe. Thanks for stopping by, Roberta! 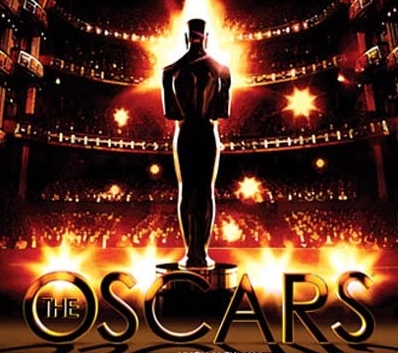 I used to love the Oscars. But it has become such an extra-long self-congratualatory bore I have not watched in years. I’ll just eat a few of the great food/recipes you shared.